Paula, congrats on winning the BRAG Medallion and I’m delighted to be interviewing you for the second time! You have written a story that involves one of my favorite persons in history, Harold Godwinson and you have introduced people in your book that I’m not familiar with. Please tell your audience about your story. Hi Stephanie, thanks very much for allowing me to tell your readers about my book. Sons of the Wolf is set in 11thc England in the years leading up to the Norman Invasion. Many people know the date 1066 heralded the end of Olde Engla-lond and swept in new masters from across the sea, the dawn of the Norman Age in Britain. Much has been made of the ‘Usurping Godwin’ whose comeuppance on the field of battle was delivered by the ‘righteous’ William of Normandy. But do they know the story from the English point of view? In Sons of the Wolf, the preceding events that influence both sides are explored and in the sequels that follow the reader will be able to take in the factors that culminate in the Battle of Hastings. The story looks at the events of the 1050’s through the eyes of Wulfhere, warrior, husband, father and loyal subject of his king Edward the Confessor. Holding his lands directly from the King, his position demands loyalty to Edward himself, but Wulfhere is duty-bound to also serve Harold, a bond forged within Wulfhere’s family heritage and borne of the ancient Teutonic ideology of honour and loyalty. Wulfhere is a man with the strength and courage of a bear, a warrior whose loyalty to his lord and king is unquestionable. He is also a man who holds his family dear and would do anything to protect them. So when Harold demands that he wed his daughter to the son of Helghi, his sworn enemy, Wulfhere has to find a way to save his daughter from a life of certain misery in the household of the cruel and resentful Helghi, without comprising his honour and loyalty to his lord, Harold. On the battlefield, Wulfhere fights for his life but elsewhere the enemy is closer to home, sinister and shadowy and far more dangerous than any war. Were there any particular scenes that you found a challenge/or difficult (emotionally) to write? The hardest scene I had to write was a scene where the town of Hereford is razed and sacked by an army of Welsh and Norse-Irish. There are some horrific threads throughout the chapter and although I didn’t want to write something too graphic that would leave the reader feeling sickened, I did want the reader to get a sense of the terrible thing that raids like this must have been. It was probably the most difficult scene I had to try and get it right. One of my reviewers wrote in her review, “Paula’s characters feel like real people, with complex human emotions, motivations and sometimes failings.” How did you research the lives of your characters and please explain to your audience if there were any fictional characters to your story and who they are. My main character is fictional but he is plucked from the Doomsday book into my story and created anew for Sons of the Wolf. Wulfhere was the thegn that owned the land around Little Horsted near Uckfield in Sussex. Nothing is known about him apart from the fact he had 5 hides and 30 virgates of land, 16 tenants and 7 and a half plough and oxen between them. I have created his story, his family and his personality for him. I hope he doesn’t mind! He is a very flawed character and all my characters are complex just like real people are. His family and the other fictional characters are written the same and even in the 11thc, you can tell by their writings and their tales that the Olde English were just like us, they loved, they laughed, they cried and they fought. They wanted the best things in life and above all to belong in their place whatever that might have been according to status. Poems like The Wanderer, The Seafarer, Deor, the Wife’s Lament are just some that give us a glimpse of their nature. The riddles from the Exeter Book show us their bawdy side. Through these writings, the Anglo-Saxon English come alive. 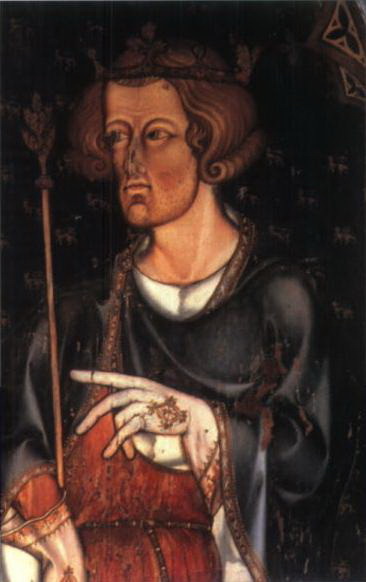 There are also the usual historical characters in the book too and Harold Godwinson and his family make plenty of appearances as their story runs parallel with Wulfhere’s. What would you like readers to come away with after reading your book? I want them to care deeply about my characters. I want them to feel what they feel, sense what they sense. I want them to hate them, love them and be cross with them when they muck up. I want my readers to care what happens to them, whether they understand them or not. My characters don’t always follow the goody-two-shoe type mould you might get in some books. To me they had to be real and how can characters be real if they are perfect? I actually love all my characters, even the nasty ones, because they are my creations. How long did it take you to write, Sons of the Wolf? Will there be a sequel to Sons of Wolf and when do you plan on the release if so? It took me 6 years to write Sons in its entirety which included the sequel The Wolf Banner which I am currently editing. It was originally meant to be one volume but I had no idea how big it was until I approached my publisher. The Wolf Banner I am hoping will be out some time in the Spring. I have been reading a very large epic book called The Jacobite’s Apprentice. It’s about the rivalries between the Hanoverian and Jacobite factions in Manchester in the 18thc. Well researched and reads like a classic. I’m reviewing it for my friend the author David Ebsworth. Thing is I’m very busy and only read when I am in bed really so it’s taking me such a long time. I’ve also just read and reviewed the Norman Conquest by Marc Morris which was great. I plan to read next Edward I, A Great and Terrible King by Marc Morris also. It was recommended to me by my friend Sarah Butterfield. Paperback but I do have a kindle which I adore for its space saving qualities. Anywhere I can find peace and quiet! Well, I first found out about BRAG on Facebook and hoped that one day I might get an award too one day! So pleased I did! 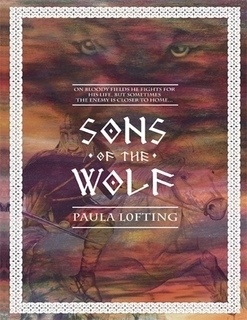 We are delighted that Stephanie has chosen to interview Paula Lofting who is the author of, Sons of the Wolf, one of our medallion honorees at http://www.bragmedallion.com. To be awarded a B.R.A.G. MedallionTM, a book must receive unanimous approval by a group of our readers. It is a daunting hurdle and it serves to reaffirm that a book such as Sons of the Wolf merits the investment of a reader’s time and money. 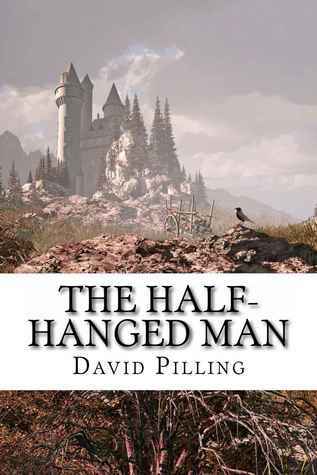 The Half-Hanged Man is about the French Chronicler Froissart who comes to England in search of tales to add to his life’s work of chivalry and so on. He visits a tavern to gather himself after he was robbed in a alley and runs into a man who claims to be Thomas Page, a famous soldier of fortune. Froissart challenges Page to tell his story of adventures and so the story begins. This captivating tale is set in the late 14th century and is laced with action, intrigue and will entertain you from beginning to end and leave you wanting more. Pilling’s characterisation of Thomas Page is genius and Pilling has a flare for writing dramatic and vivid battle scenes. So well-written in fact you feel like your right in the thick of it. I rated this story four and a half stars! I highly recommend! 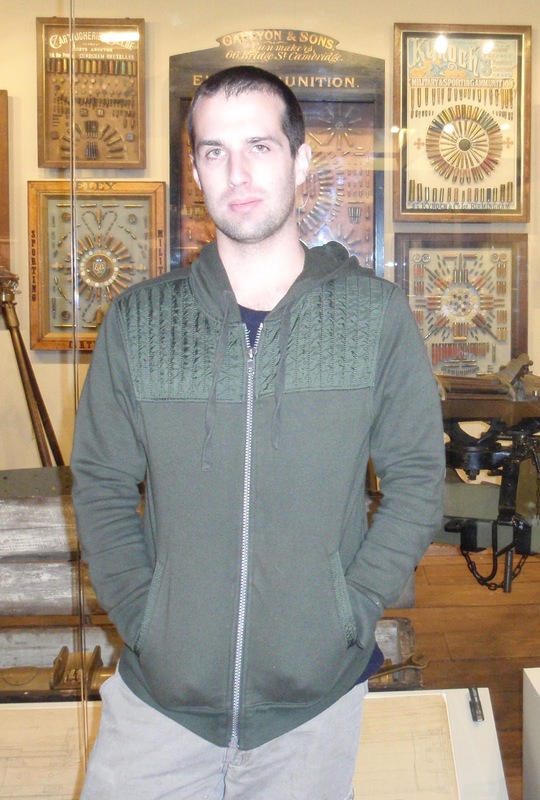 I would like to introduce Lee Davis, the winner of the BRAG Medallion. 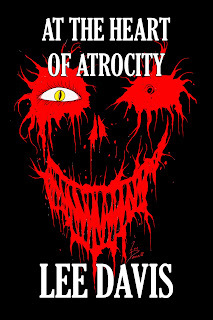 Lee, thank you for the opportunity to interview you, please, tell me about your book, Gross. No-no-no, thank you! First I’ll point out to readers that this particular book is subtitled Doctor Deathworm Rises, which may help avoid confusion as there is currently another entry in the series (in comic form), with another on the way. This book picks up shortly after Donald, a very lost and confused child, has come to understand the nature of his origins, which were covered in the previous comic entry, Through Demon Skin. Donald was sent to Earth by his father from his chaotic home world in hopes that Donald receive a human upbringing, knowing that Donald is destined for great things in the bridging of worlds. The same dimensional fissure through which Donald was sent is also responsible for an alien corruption that has seeped into the land, infecting it. Sensing Donald’s presence and the light of righteousness that the boy defiantly seeks, along with the threat to the chaotic infection that he poses, the corruption is constantly using its various forms in attempts to find him and snuff him out. 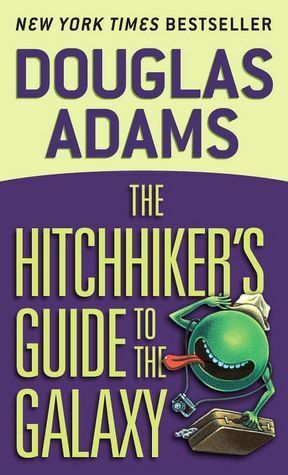 In this particular book, an alien parasite of a deceptive and demonic scale, able to animate the long-dead and mutate the living, has taken hold of an academic snob who has attained a doctorate, but has never held a job and lives in his parents’ mansion—a catastrophic combination. Donald is strong-willed, but only with the help of his friends, fellow orphans themselves, with their ragtag unity does he stand a chance to push back this new menace. It was a combination of cool circumstances that fated the book to be written. 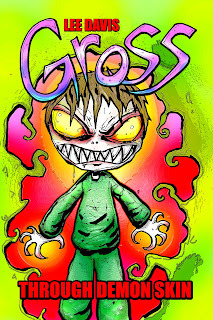 The Gross series originally ran in Strange Aeons magazine in comic form. The story and characters developed so that my mind was buzzing with new expansions that could be explored, into origins as well as new developments on the mythology. Without a series contract or a colorist and letterer as a basic staff, I simply don’t have the time to embody all of the adventures that came to life in my head in the comic format. It just happened as the comic chapters were coming to close, I’d been very eager to finally sit down and make a book for young adults. Originally I wanted to make a book that would stand alone, but it only made sense to capture the formerly undocumented adventures in book form. Having a demon-parasite from another dimension just seemed so right, and I wanted to have zombies in it. I was also happy to explore this new chapter where those that had previously bullied and tormented Donald are now his close friends, having been more or less saved by the unlikely hero. Did you design the book cover? Yes. 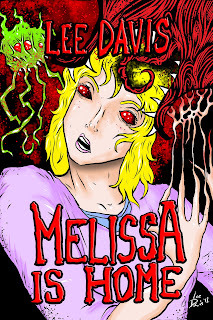 As Gross began in comic form and as I took on both ends of writing and illustrating, and furthermore because both facets of the creativity are very representative of each other in my work, it only made sense to use my own art as the cover. Probably more than anything else, I want the readers, no matter how young or old, to look into their hearts, and look above for the guiding light. I know personally how difficult it can be when the only voices you hear are those that are ridiculing and bullying you for not being what they think you should be, and I hope that the tribulations faced in Donald’s adventures can stand as a reminder to rise above any negativity that’s being dumped on you, whether it’s coming from teachers or peers or family members or whatever. Donald constantly faces tragic situations and the sort of foes that mean to destroy his will and take his life, but in doing what is right and in helping others that mean to overcome obstacles, he succeeds and grows stronger. If readers can take anything at all beyond being entertained by my stories, I want them to remember that the gifts that they came equipped with when they entered this life are special and can be used to help others and the world at large, in any way, no matter how big or small, regardless of any false, negative voices of defeat. Follow your heart, make the right decisions, and you will rise above the negativity and gloom. I also hope readers remember that if they ever come across a tree that somehow resembles what he or she thinks a demon-worm from another dimension might look like, don’t eat its fruits! How many children’s books have you written? 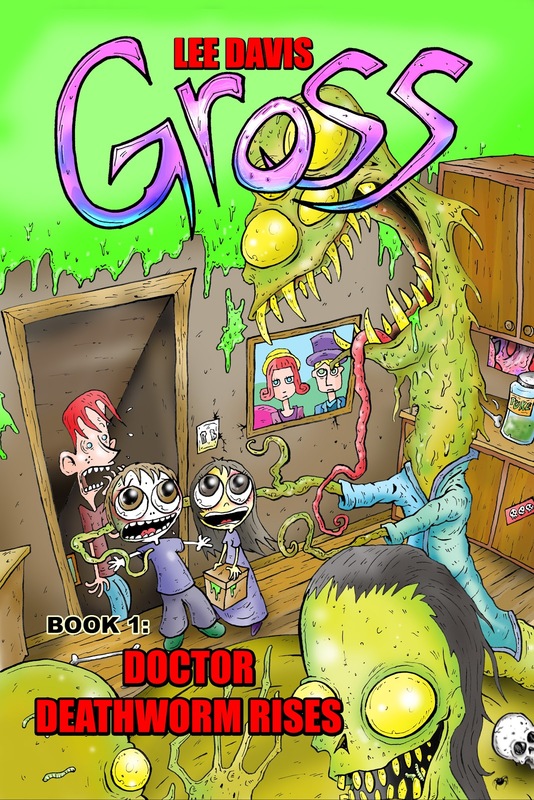 If we’re including Gross: Doctor Deathworm Rises, just one! I want to write more children’s books along with the continuation of the Gross series, but illustrating others’ writing really dominates my work space for children’s books. I’ve illustrated four, with another in the works and three more queued on my work table. I’m looking forward to being able to illustrate my own children’s books when I can work more projects in. I’ve been making stories and conceiving of very outer fiction in my head since I was a child. To me it’s capturing my spirituality and creating a vessel of communion, on top of having fun through storytelling. Therefore, when I am creating a story, I feel there is some meaning at the core of its creation, and the idea that maybe that meaning will be felt and realized by others is very uplifting to me, and I feel I’m not wasting my gifts. I love that I can capture these fun adventures that unfold in my mind and immortalize them. I don’t like to think of creativity going to waste, because imagination is a divine gift. If a songwriter has amazing songs playing in his or her head, no matter how often, if they don’t play or record the song for others to hear, that creativity will never be realized in this world, and I think that’s a pity. Wrapping any work of art, seeing it to conclusion and sharing it with others is the most satisfying thing in the world to me. You have illustrated books for Author Scott Nicholson. Could you please tell me a little about that and how you got started? I was looking to find an outlet for my work and came across Nicholson’s work. It’s ironic because at the time I hadn’t read any of his work, but I would come to love his fiction. He was experimenting by having illustrators apply their vision to his fiction. It happened that he’d been looking to have a children’s book created, and my art has a very fun and colorful element, so a book was destined to come of it. We made If I Were Your Monsterand that book was received very well. Scott’s been a great friend and mentor of sorts. I have appreciated from the beginning his outlook on the fiction market’s shift. He is eager and is going to keep creating with full force no matter what, and that’s always been my attitude, so you can imagine that getting to know him and his work has been a true pleasure for me. I’ll tell you, illustrating a children’s book is a ton of work, but it’s also a ton of fun! The end product always makes every minute spent in my office worth it. We’ve since released the children’s books, Too Many Witches and Ida Claire, and there will be another one out in due time. I’ll say for now that it will have monsters . . . friendly ones. There are a few. I’m working on a new horror novel called Melissa is Home. I’m hoping to get it released through a publishing house that has released my work in the past and that I am very fond of for their catalog and for the creative personalities that keep the house growing. If their roster is full for the year, though, I’m going to self-publish. This book is very dark and violent, and recommended for mature readers. The aforementioned children’s books that are on my table: one is written by a friend of mine, and deals with athletic chili peppers, and it’s very cute! There will come the new Gross book as well, called The Mumdel Sisters. What do you do with your time when you’re not writing? I try to keep up with exercise, and when I can like to get out and hike in the mountains. I love to visit the beach, though that’s rare. I watch a lot of horror movies, and occasionally I enjoy good horror video games. Lately I’ve been reading horror with my Kindle while on the treadmill! I still listen to death metal and like to catch the occasional concert with my good friend who also enjoys heavy music—it’s been one of our bonding hobbies since we were teens. 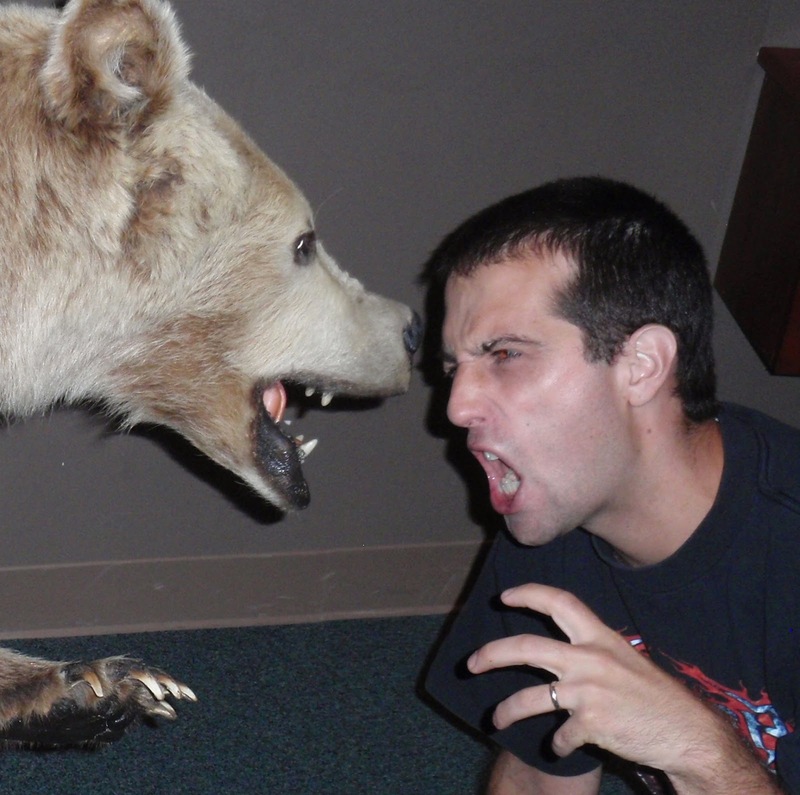 He and I also have been trying to record a death metal album in our free time—for fun, nothing too serious. I love spending time with friends, getting out and seeing the world and feeling the culture, wherever and whenever. Right now I’m most looking forward to this Friday when my wife and I will get coffee with some good friends of ours! I received word that Too Many Witches had received the Brag Medallion, and right away I read up on indieBRAG, soon realizing that this was a foundation that truly existed as a dedicated source for readers and independent creators, with a discerning eye for quality in fiction. With this in mind I wrote to them, and soon, Gross: Doctor Deathworm Rises and the children’s book that my wife wrote and I illustrated, A Guide to Kitties: How to Find a Nice Home, were recipients of the Brag Medallion! This foundation has a keen eye and is composed by thoughtful literary critics, and they are finding and giving exposure to the real talent out there. They also are very hard-nosed in matters of “sockpuppeting” authors that will promote their own work and attack others’ work under false names, which I’ve always seen as very pathetic, and I’m glad that they stand as a voice against such childish and unethical behaviors. They publish helpful blogs and in general they just mean a lot to indies who are doing what they love and will graciously accept a kind boost! This is why I’m very honored to have received the support of indieBRAG! Thank you Lee! It is a pleasure! Again I thank you for your kindness and support! 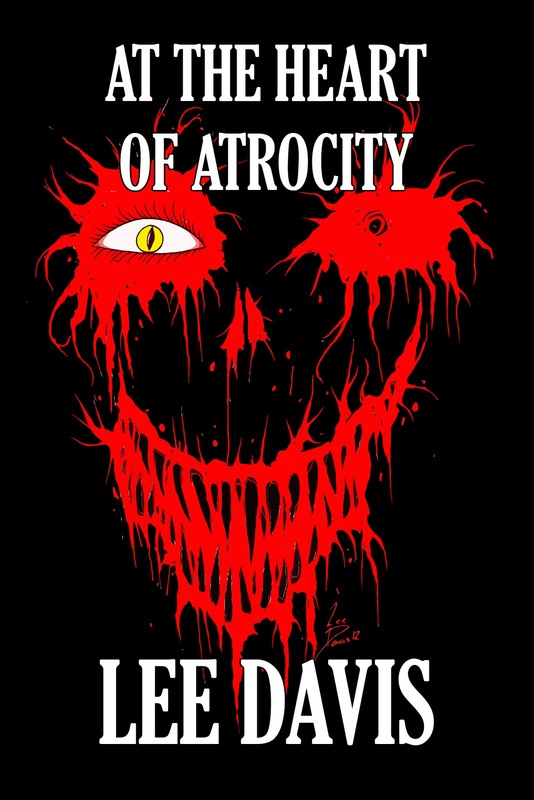 Lee Davis is a writer and illustrator of comics, children’s books and horror. He lives with his wife in the mountains of Virginia. He enjoys the outdoors, watching too many horror movies and pretending to be somebody else writing about himself. See more of his work at www.leedavisbooksandart.weebly.com. 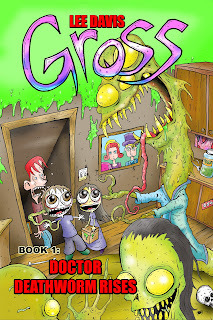 We are delighted that Stephanie has chosen to interview Lee Davis who is the author of, Gross, one of our medallion honorees at http://www.bragmedallion.com. To be awarded a B.R.A.G. MedallionTM, a book must receive unanimous approval by a group of our readers. It is a daunting hurdle and it serves to reaffirm that a book such as Gross merits the investment of a reader’s time and money. Julie, please tell us about your story, Oleanna. The book was inspired by the lives of my great-great-aunts and the lives they led after they lost so many of their family members—to death, and to emigration to America. 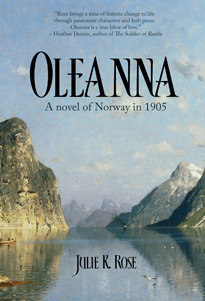 Oleanna is set during the separation of Norway from Sweden in 1905, and it’s an imagining of Elisabeth and Oleanna’s lives. Who were these women? What were their stories? Why were Oleanna and Elisabeth still living together, alone on the farm, until their deaths (94 and 92, respectively)? Why did they never leave Norway? What were their lives like? What was it like to be left behind? Is there a character in your story you relate to? Oh, definitely. I think you have to, or else readers won’t relate to the character, either. I definitely relate to Anders’ idealism, and Elisabeth’s frustrations, but I really relate most to Oleanna. My own journey through grief influenced hers, and I have to say, vice versa. I started writing Oleanna six months after my own mother died, so we helped each other through the process. Were there any challenges writing your story? I’d say the main challenge was how emotional it was for me. Because the themes and emotions of the book were so close to the bone for me, I had to take time to step away and get recalibrated. It took about five years to get a solid seven or eight drafts done, during which time I wrote (and edited, and rewrote) another novel, and made a start on two others. I have two going at the moment. The first is called DIDO’S CROWN, a kind of literary-historical-thriller, set in England, France, and Tunisia in the early 20th century (more information on this project can be found here: http://bit.ly/PeCwow). I’m in the middle of the first draft of the other project, so I won’t say too much about it, except to say it’s set in California, also early in the 20thcentury. I’m reading America 1900: The Turning Pointby Judy Crichton (non-fiction) and The Soul Thief by Cecelia Holland (Viking-era Ireland and England). We’ll see what Santa brings me! 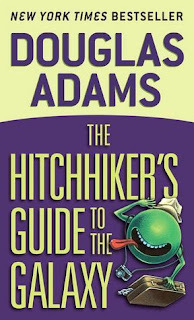 I have so many books on the to-be-read list, but I really want to read A Thing Done by Tinney S. Heath, The Year-God’s Daughterby Rebecca Lochlann, The Thin Man by Dashiell Hammett, and The Etymologicon: A Circular Stroll Through the Hidden Connections of English Language by Mark Forsyth. Follow your heart. I know it’s a cliché, but in this case, I strongly believe it’s true. You have to write what interests you, what you are compelled to write, without regard for markets and trends. The publishing and the agents and the readers and the reviews will work themselves out—or not. Really, you have so little control over those kinds of things. For me, writing is a kind of spiritual practice, and expressing yourself only works if you’re being true to yourself. 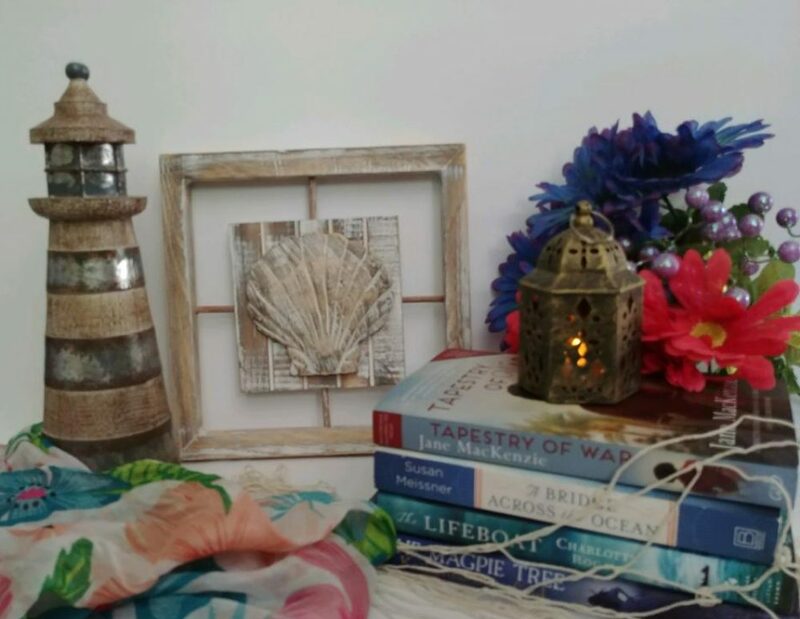 I discovered the Book Readers Appreciation Group on Twitter, and I’m so grateful for the BRAG Medallion awarded to Oleanna, and the support you provide to authors! 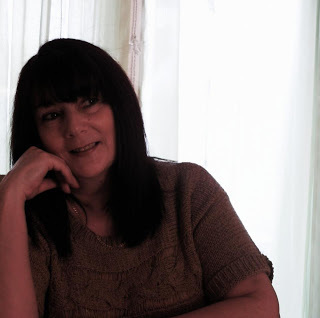 Julie K. Rose is an author of unique historic and contemporary fiction. Oleanna, short-listed for finalists in the 2011 Faulkner-Wisdom literary competition, is her second novel. The Pilgrim Glass, a finalist in the 2005 Faulkner-Wisdom and semi-finalist in the 2009 Amazon Breakthrough Novel Awards, was published in 2010. She is a proud member of the Historical Novel Society, current co-chair of the Historical Novel Society – Northern California chapter, and former reviewer for theHistorical Novels Review. She lives in the Bay Area with her husband and loves reading, following the San Francisco Giants, watching episodes of Doctor Who, and enjoying the amazing natural beauty of Northern California. 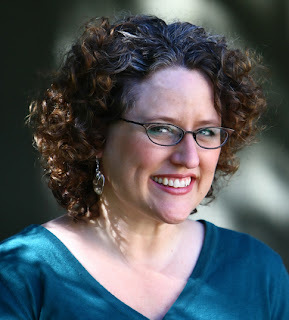 We are delighted that Stephanie has chosen to interview Julie Rose who is the author of, Oleanna, one of our medallion honorees at http://www.bragmedallion.com. To be awarded a B.R.A.G. MedallionTM, a book must receive unanimous approval by a group of our readers. It is a daunting hurdle and it serves to reaffirm that a book such as Oleanna merits the investment of a reader’s time and money. 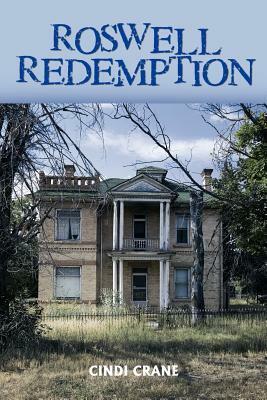 Roswell Redemption explores the history of Roswell, Georgia through the story of Jade Hawkins and Carolyn Kane, two women who experience life in Roswell in vastly different times. The story follows Carolyn, a budding entrepreneur in present day Roswell as she unearths the story of Jade, a native Cherokee woman, and the path of her life through the early to mid-1800s. The opening chapters of the book set a fast pace and Crane builds tension by placing the reader directly in Jade’s shoes as events unfold and then moves to the contemporary storyline where the repercussions of those events are slowly unveiled through Carolyn’s interactions with Jade’s descendants. As the novel progresses, the focus is more firmly placed on the present-day storyline of Carolyn, losing some of the momentum and immediacy of Jade’s story and its connection to Carolyn. Toward the end, Jade’s story comes to the forefront again, moving swiftly through the events of her adult life. Her experiences were filled with unusual relationships that were touched upon, but could have been explored further in their emotional implications and complexity. One of the most compelling things about this book is the care taken in building a story around historical accuracy. The reader gets a sense of the town of Roswell and how it has changed over time. Roswell Redemption inhabits a less travelled section of historical fiction and gives us a window into a piece of Georgia’s past. I would like to introduce Sarah Butterfield. 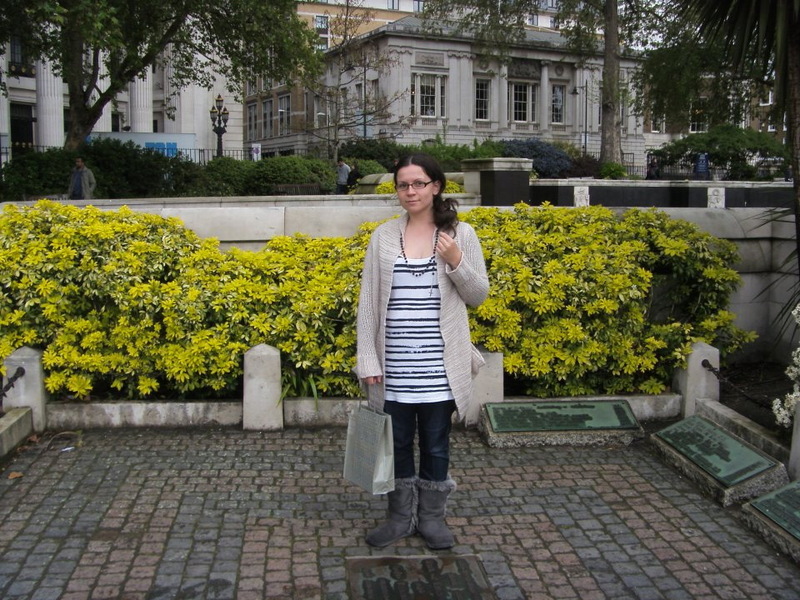 Sarah is a blogger and an avid reader who has a passion for History. Sarah, are you currently in school studying history? I am indeed! I have always enjoyed reading history for pleasure, but it wasn’t my first choice for a degree. As well as history, I have a passion for science and have A-Levels (English higher education qualifications) in physics, chemistry and biology. I wanted to study molecular physics at degree level, but failed three times to pass with a high enough mark in advanced maths. After a lot of thinking, I decided not to admit defeat, and instead to work at gaining the appropriate qualifications in history to study that at degree level instead. Looking at my life now, with my excellent marks and success on this path, it is the best decision I ever made. What will you be doing with your degree? I am planning to stay on at university when I have completed my BA degree to gain a Masters. Please tell your audience about your blog. Sarah’s History is a place where I write factual articles about interesting people and events in history, mainly medieval, with book reviews and a few opinion posts thrown in. I blog a lot about anniversaries of births, deaths, executions, battles and so on. Things that interest me, and hopefully other people! I have hosted one guest post, have another guest lined up for January, and am willing to host any other guests. 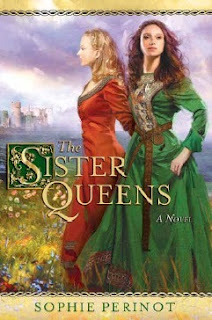 I am currently reading Sophie Perinot’s novel, “The Sister Quuen’s,” about the Provencal sisters Eleanor and Marguerite. It is set in the thirteenth century and is a novelised life story of the queens of France and England. I have not read very much of it yet but am enjoying it very much. I am also reading Wallace’s nonfiction about the European Reformation for my current university modules. I am planning on reading a book called Cromwell to Cromwell by Schofield, which is a study of the English Reformation. What is your favourite all time book? It really does depend on whether it is fiction or not. I can usually spend a week to ten days on a novel, less if I really like it! Nonfiction takes a little longer because I tend to read them slower and take in the information. Which format do you prefer to read in, paperback or ebook? My partner bought me a kindle for my birthday in March and I really love it for novels. It is so much easier for commuting and reading in bed. I do not have any nonfiction on it, though. So, I prefer my nonfiction in paper or hard back format but my novels in ebook format. I’ve also discovered lots of great new authors through kindle-only releases and freebies. What is your opinion on how reviewers are viewed today by authors and readers? Oh, wow. I have quite a strong opinion about this. I think there is nothing more off putting about an author than their behaviour towards negative reviewers. Just this year, I have seen attacks on reviewers that are really quite appalling; I’ve been subjected to one myself, in fact. If an author publishes their work, then they obviously want people to read it. Some people that read it will then want to tell people about it. There’s nothing unusual about that. Seeing an author then go on to link bad reviews, along with spiteful words, calls to arms and accusing the reviewer of a personal attack is horrible. I’ve seen blog posts about reviewers that makes me think, “why do you hate your readers? Why do you accuse them of illiteracy / stupidity / attacking you?” Of course, some reviews are not as good as others, but readers are generally clever enough to sort the wheat from the chaff. There are authors out there that I refuse to read now because of their online behaviour. To accuse a reviewer of bullying, writing blog posts, linking bad reviews and generally whining in public is bullying in itself, really. The truth is, people don’t trust a book with all good reviews, because it does look suspicious. Take with the good with the bad, and your readers will love you for it. What are your opinions about self-publishing vs. mainstream publishing? I used to think that self-publishing was mainly for rubbish books that could not get published any other way. How blind! Of course, some self-published books are not great, but the same can be said for traditional publishing. Two of the best books I’ve read this year, ‘Before the Storm’ by Melanie Clegg and ‘Betrayal’ by Michele Kallio, were both self-published. Now, I think that self-publishing is a good option for some great authors to be noticed, and I am not so quick to dismiss it. If the book is up my street and the author has done nothing to draw negative attention to themselves, I’ll read it regardless of publishing method. Self-published books tend to be cheaper too, which is always a bit of a bonus! What is your favourite time in English History? The thirteenth century, no contest. John, Henry III and Edward are all fascinating men in very different ways. The two queen Eleanors, Provence and Castile, also interest me greatly. There’s the civil wars, Magna Carta, a boy king, Louis of France’s attempt to steal England, Simon de Montfort’s grab for power, Lewes and Evesham, the conquest of Wales, wars with Scotland, unrest with France…. Seriously, what is there not to love about this period? Who is your favourite monarch? Ooh, this is a tough call between Henry III and Edward I. Can I have both? Of course I can’t! 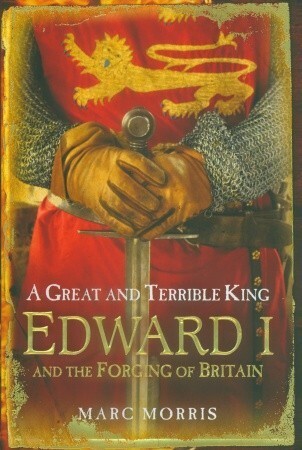 OK, I will say… Edward, Henry’s son, because he really was everything a medieval warrior king should be. Will you be writing a novel? It is not in my immediate plans, to be perfectly honest. I am a student, blogger and a mum of three, so my time is pretty well spent already! Never say never though. 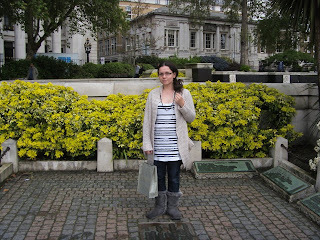 I love to write, blogging is my favourite thing to do, so it is something I may look at doing in the future. I’m going to be a typical Brit and say tea. Milk but NO sugar! This story follows Fitzwilliam Darcy and his cousin Colonel Fitwillaim and their family. You see their children grow to young adults in this story and their struggles with relationships (even with each other) and their parents. Darcy and Fitzwilliam have to make difficult decisions regarding their family but at the same time you see their love, sacrifices and understanding…. I enjoyed this story immensely. Son’s and Daughters is delightfully crafted and different from any continuation of Pride & Prejudice that I have read thus far. There are humorous, witty- as well as- serious dialogue aspects to this story. The plot is engaging,well written and Karen shows strong emotions in her characters. I found myself reading late into the night, not wanting to put the book down. I look forward to reading more of Karen’s stories! I highly recommend this book to Jane Austen fans! You’ll love it!